pancreas, gallbladder and bile ducts are relatively common and frequently require surgery for complete recovery and good long-term outcome. Surgery usually offers the only chance of cure for HPB cancers and these frequently require complex major operations which are best performed in a high-volume tertiary centre. Our experienced team of surgeons is adept at performing complex operations of the liver, pancreas, bile duct and gallbladder. Besides providing cutting-edge surgical services to our local population, we are also the regional referral centre as well as a leading centre of clinical research. 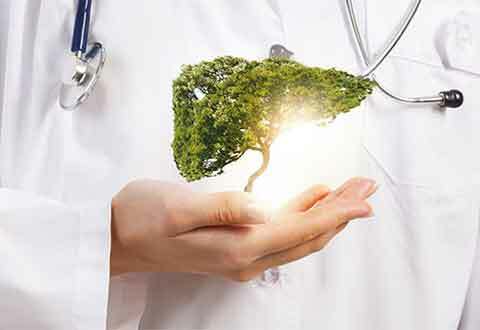 The department sees patients at the one-stop multidisciplinary Centre for Digestive & Liver Diseases (CDLD) located at Singapore General Hospital, Block 3, Basement 1. We provide daily consultation at our one-stop specialist Centre for Digestive and Liver Diseases (CDLD) located at Basement 1, Singapore General Hospital Block 3. Our department supports emergency services which are available both inpatient and nationwide. We are one of the centres for the national liver transplant program. Cadaveric or living-related liver transplantation is the best treatment option for selected patients with severe chronic liver disease or liver cirrhosis and those with primary liver cancers. 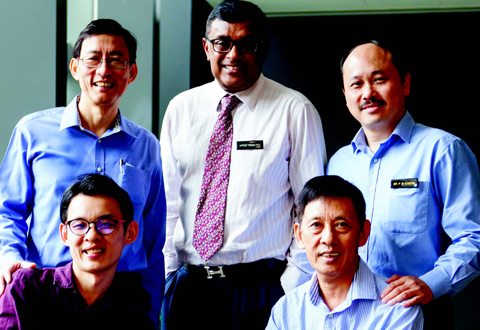 The Hepatopancreatobiliary (HPB) department works closely with the other departments at SGH and National Cancer Centre Singapore. Complex cases are discussed at multidisciplinary tumour boards to determine the best treatment modalities for our patients. Weekly multidisciplinary liver transplant meetings and rounds are held to discuss potential and follow-up cases. Our unit offers minimally-invasive (laparoscopic or robotic) procedures for selected patients requiring liver or pancreatic surgeries. About 50% of our liver resections are performed using minimally invasive approaches. The da Vinci Surgical Robot system offers high-resolution 3D view, and motions that simulate a human wrist. With minimally invasive procedures, patients benefit from smaller incisions, faster recovery and a shorter hospital stay.